Satellite imagery is a powerful resource, giving us an eye-in-the-sky view of our terrain, but sometimes for research, land development, agriculture, environmental remediation, and a host of other applications, we need a much more detailed, high-resolution aerial map. 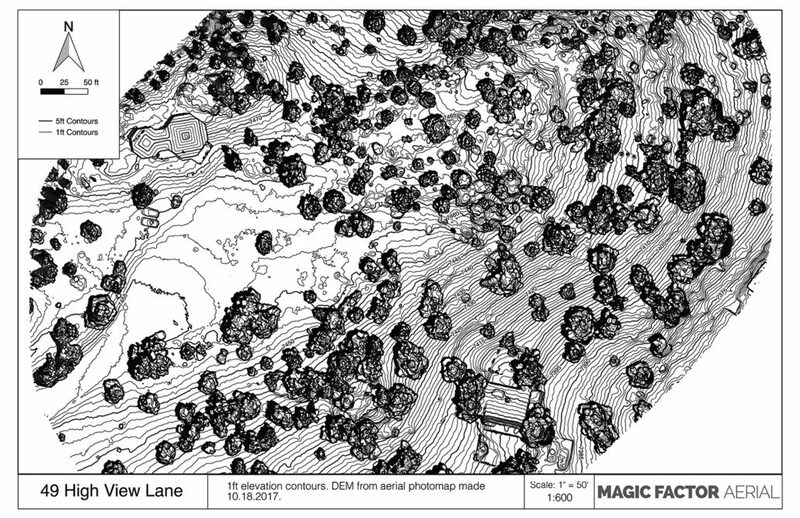 At Magic Factor Media, we can create maps at up to 0.2 inches/pixel, depending on the terrain and environment. We routinely produce maps at 0.4- 0.6 inch/pixel resolution. For comparison, satellite imagery is probably typically at about 15 meter per pixel, with improvements apparently in the works for 2.5m per pixel. Unmanned Aerial Vehicles (UAV), or ‘drones’ have seen a surge in development and sales in recent years. Prices and sizes have plummeted, quality has soared, and the ease of use has increased. All this has encouraged novel uses for the busy little devices, including photography and mapping. 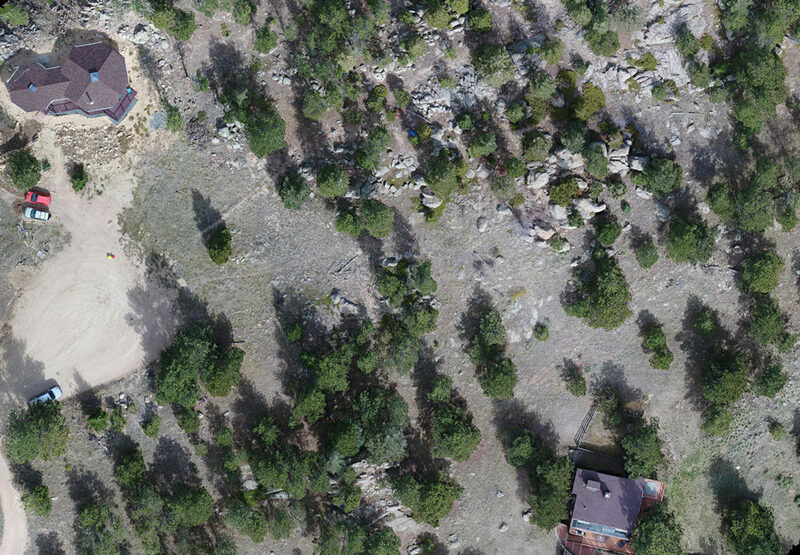 Advances in the automation of their flight, as well as sophisticated algorithms for photogrammetric processing have made a new kind of low-altitude, high-resolution mapping accessible. Here at Magic Factor Media, we have embraced this new application for our machines and our brains, as it offers us a chance to get out in the field, work through some technical processing, and produce beautiful, useful results. Aerial photography has been around for a long time, and besides offering stunning and beautiful images, has been used for scientific purposes since flight has been possible. As flight became a feasible method of exploration, air crews could explore and survey in an afternoon what took years to accomplish on the ground. As an alpinist & mountaineer myself, Bradford Washburn is one of my personal heroes, a pioneering explorer, mountaineer, photographer and cartographer. Using a small UAV covering a grid flight pattern, we can collect hundreds of images that can then be stitched into a single photographic map of the area. However, in addition, information collected by the drone is also processed for elevation data and from this we are able to work with Geographic Information System (GIS) software to extract contour lines and elevation heat maps for the area as well.